Yeshivat Torah vʼAvodah is an elite and innovative Bnei Akiva yeshiva for highly motivated high school graduates. In one incredible year, you will experience life-changing growth in your connection to Torah, to the Jewish people and to the Land and State of Israel. 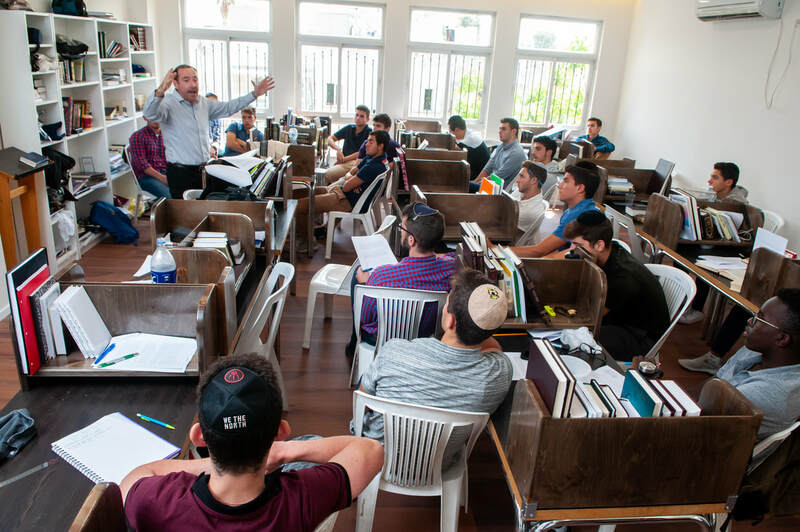 You will have the opportunity to learn at the highest level in Eretz Chemdah, the most elite and impressive Religious Zionist Torah institution in the world, where you will form deep and long-lasting connections with the future leaders of Am Yisrael.